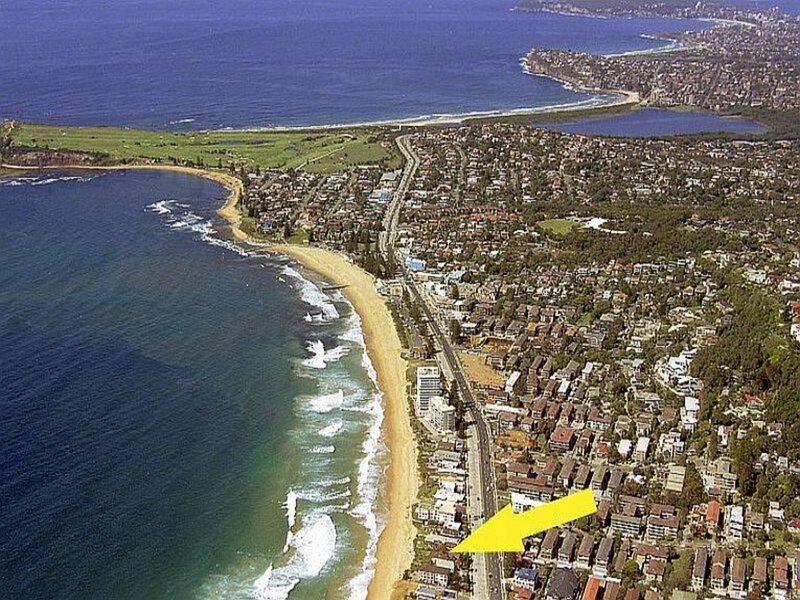 This prized beachfront home is being offered for sale for the first time, and will attract much attention. 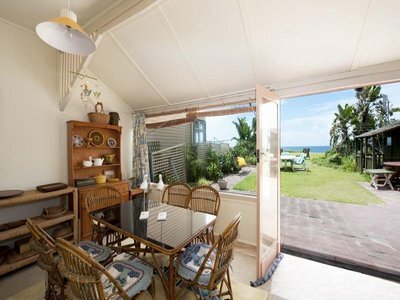 Built in 1928, SEAWAYS has been loved by the same owners for over 50 years, it presents the perfect opportunity for a classic beach weekender, or to renovate into modern beachfront luxury. 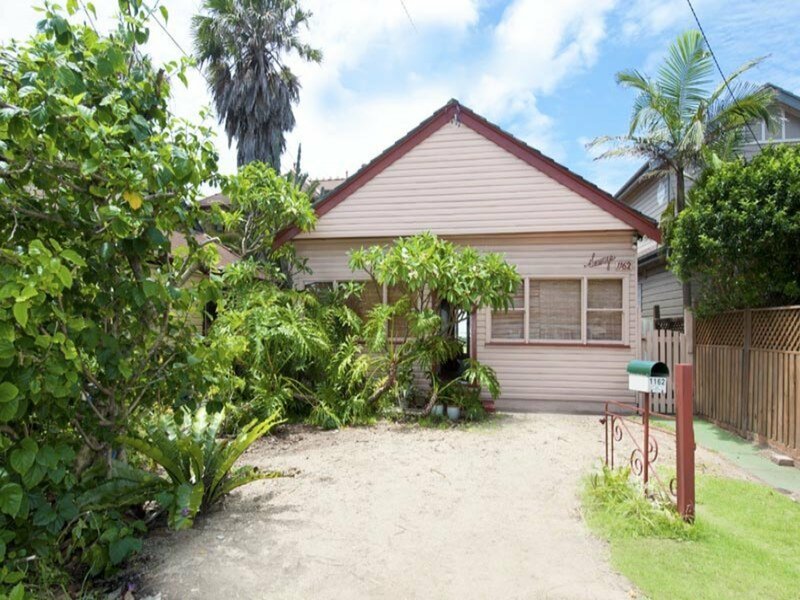 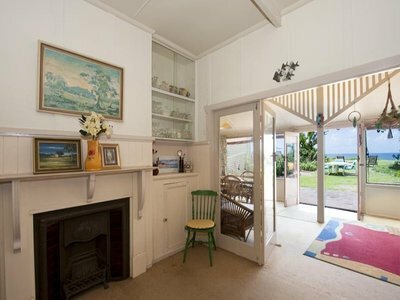 •This classic freestanding weatherboard cottage is literally on the beach, with stunning views over the sand and water. •It offers two bedrooms, a bathroom, gas kitchen, as well as casual dining and sunroom. 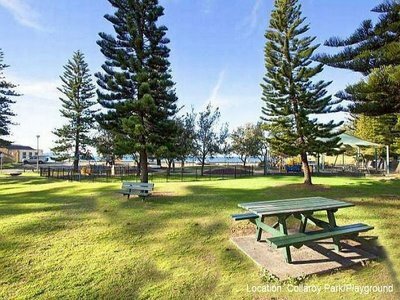 •There is the convenience of multiple off-street parking. 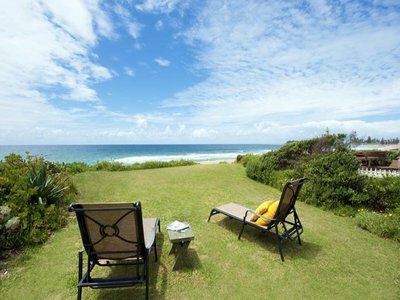 •The garden offers a level, sun-drenched lawn. 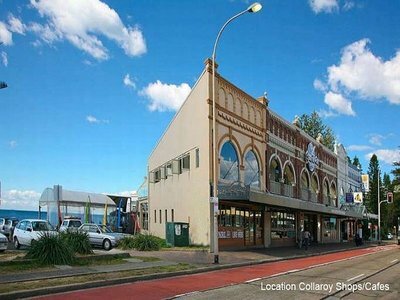 •The amazing location provides level walking to shops and the cinema. Set on a level 592m2 (approx.) 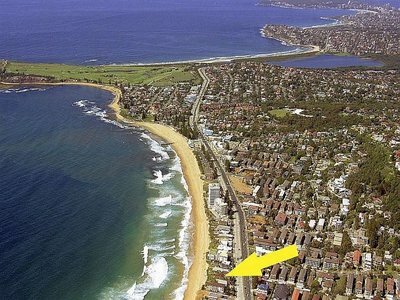 parcel of land, this absolute beachfront classic provides a first class location, with buses to Manly and the city at the front door. 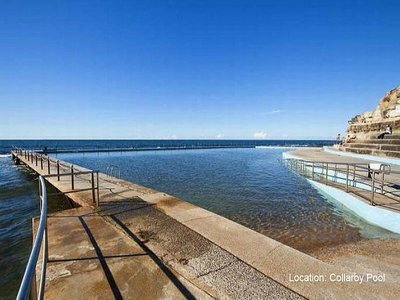 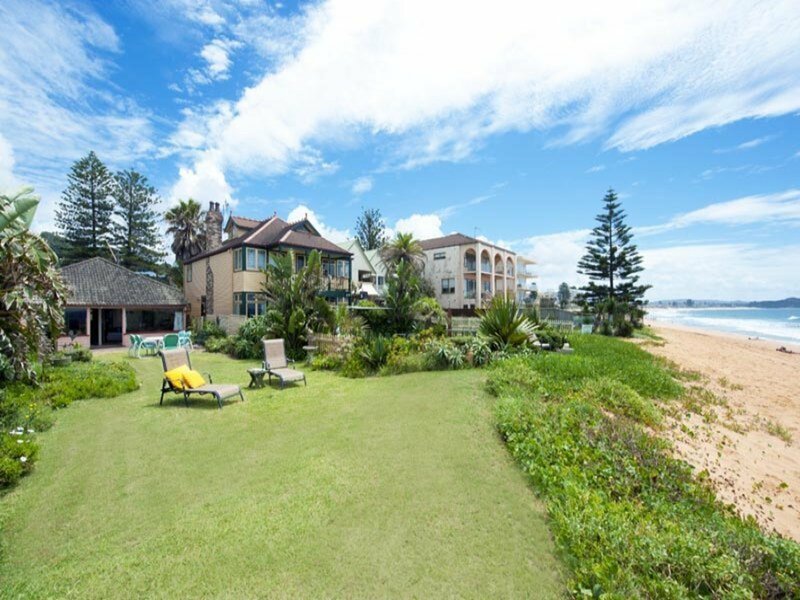 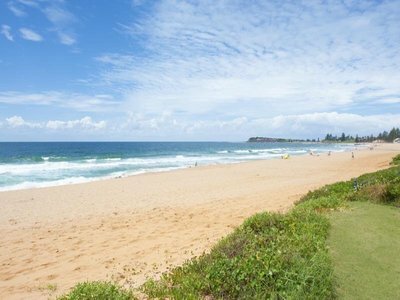 With its exceptional possibilities, SEAWAYS is a once in a lifetime chance to own a Collaroy Classic.